Partners for innovation, discovery, health. The Foundation for the National Institutes of Health creates and leads alliances and public-private partnerships that advance breakthrough biomedical discoveries and improve the quality of people's lives. All data for Financial Performance Metrics calculations was provided by Foundation for the National Institutes of Health on recent 990s filed with the IRS. 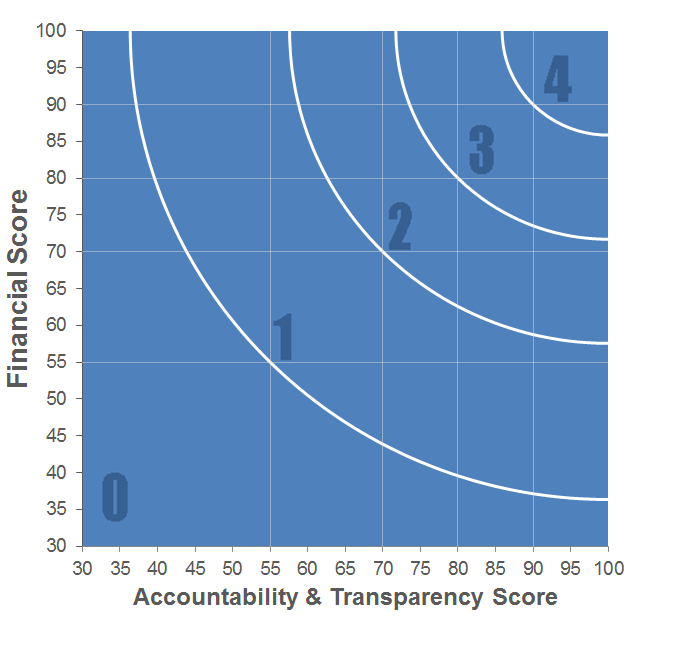 Foundation for the National Institutes of Health has received 5 consecutive 4-star ratings from Charity Navigator.